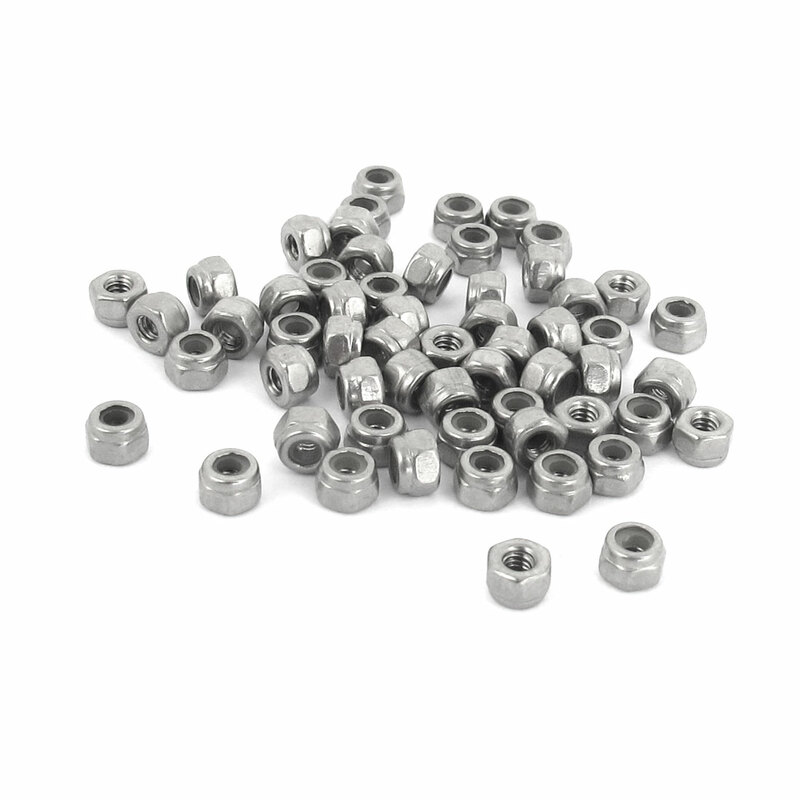 1.Hex head, female threaded inside, metal material, anti-loose hex nut. 2.Used with a machine or cap screw for mechanically joining materials together. 3.Used widely for matching screws or bolts. Height: 3mm/0.12"; Width Across Flats: 4mm/0.16"